Extend your creative vision to every aspect of DVD authoring. This program helps you create DVDs on your Mac PC. This program helps you burn videos to DVDs from your Mac. DMG Architect is the easiest way to create professional disk images. This program helps you burn any video to disc and create photo DVD slideshows. Cross-platform free DVD authoring application. K Kitchen is a commercial CD and DVD burning utility. An e-learning XHTML editor for teachers to create web-based didactic materials. This application helps you find and print CD, DVD, and Blu-Ray covers. Helps you convert and burn your favorite videos with just a few clicks. A simple and effective solution for creating DVD images. Create your own great DVD easily. A tool that burns popular video formats into DVD discs and creates ISO files. 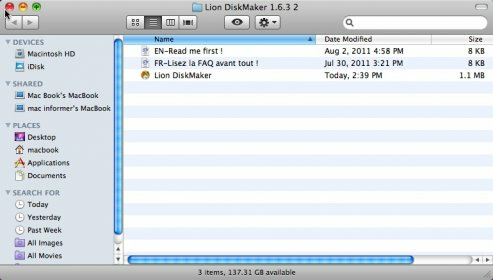 This application enables users to watch any Blu-ray disc on Mac. This Mac application helps you burn videos to DVDs.